Patreon members will be invited to regular members-only chats, like an online book club just for like-minded book nerds! We'll also be here to give you recommendations on demand and maybe even write up a post JUST FOR YOU. 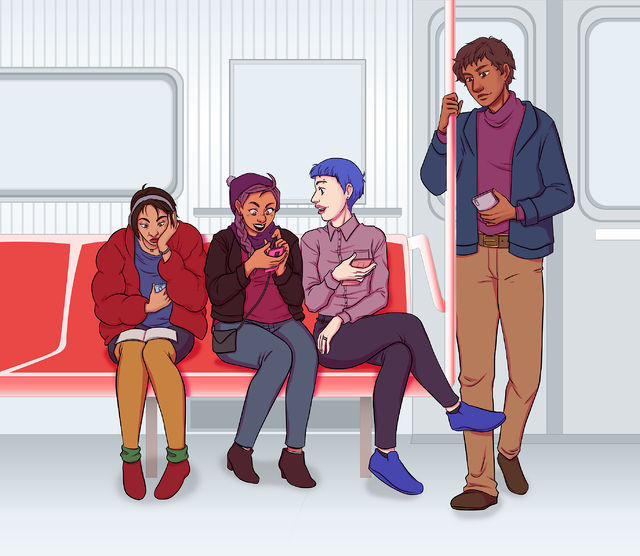 Long story short, if you'd like to support Love in Panels, please consider contributing to our Patreon on a monthly basis OR tossing us a couple bucks via Ko-Fi every now and again. Thanks for reading and for being a part of our growing community. The last year has been so much fun and we're excited to make 2019 even more so!